Figure 2. General reaction for the manufacture of specially modified polyester resins. Figure 3. 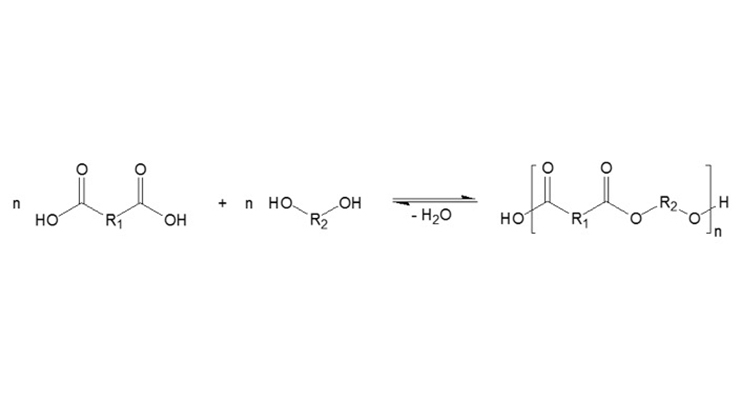 General reaction for the manufacture of ketone aldehyde resins. Table 1. 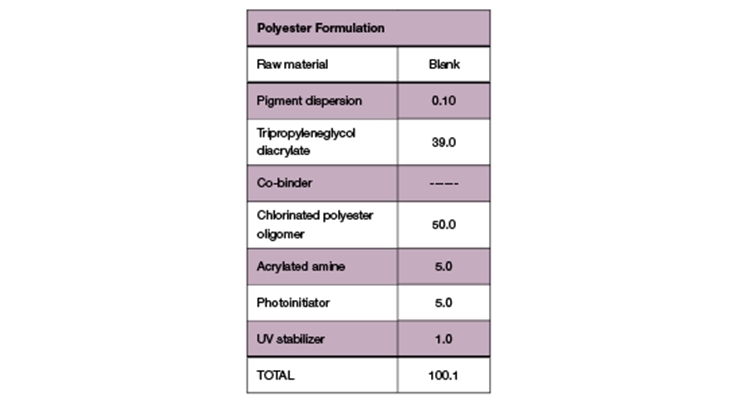 Blank – Polyester formulation. Table 2. 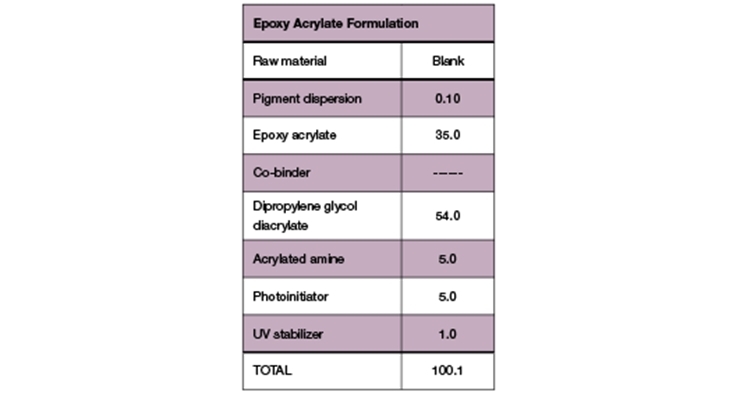 Blank – Epoxy acrylate formulation. Figure 4. 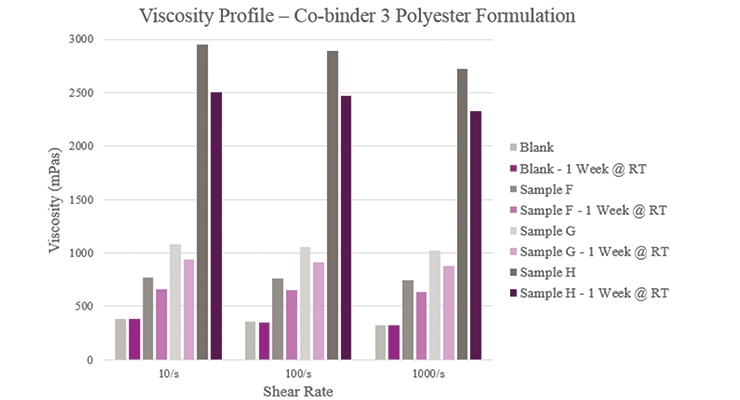 Initial and stability viscosity for polyester formulations. Figure 5. 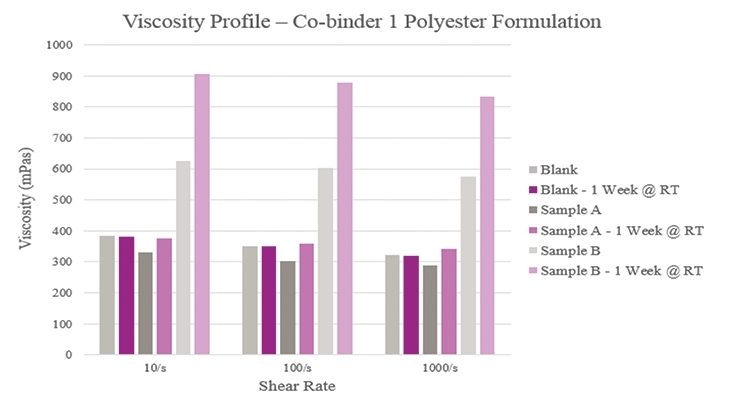 Initial and stability viscosity for polyester formulations. Figure 6. 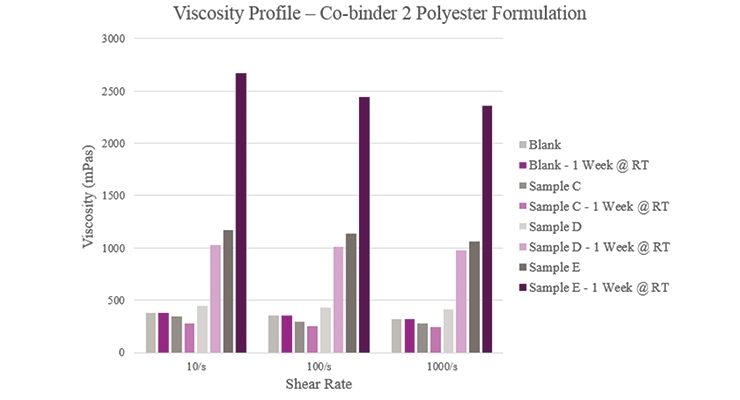 Initial and stability viscosity for polyester formulations. Figure 7. 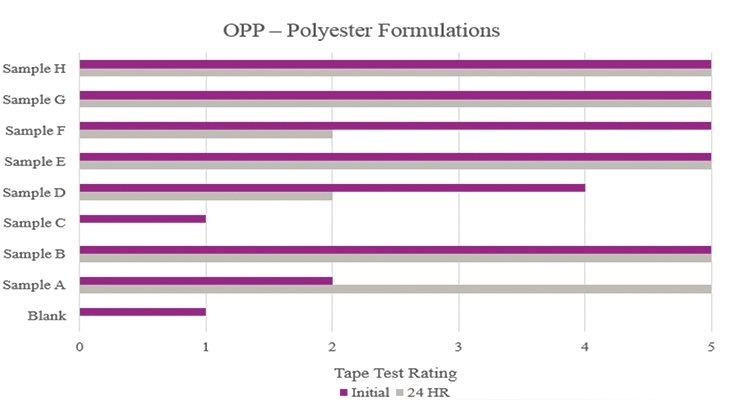 Initial and stability tape test results on OPP for polyester formulations. Figure 8. 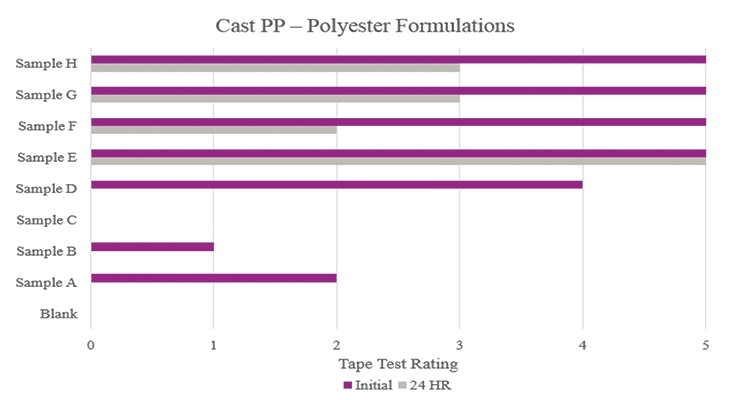 Initial and stability tape test results on Cast PP for polyester formulations. Figure 9. 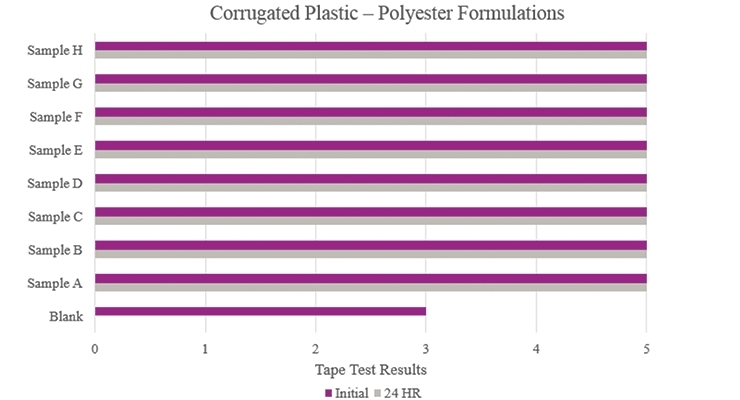 Initial and stability tape test results on corrugated plastic for polyester formulations. Figure 10. 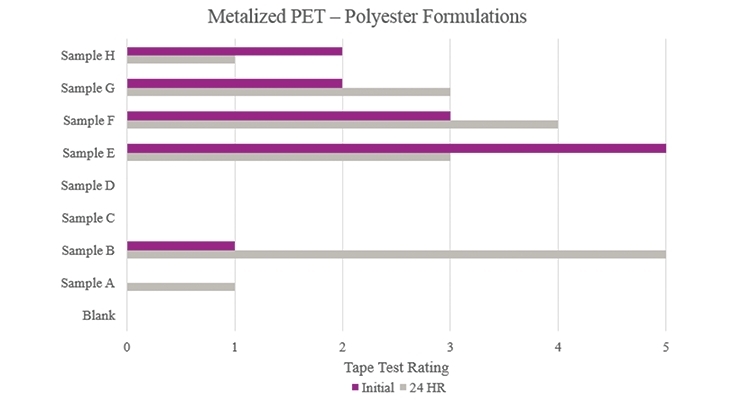 Initial and stability tape test results on Metalized PET for polyester formulations. Figure 11. 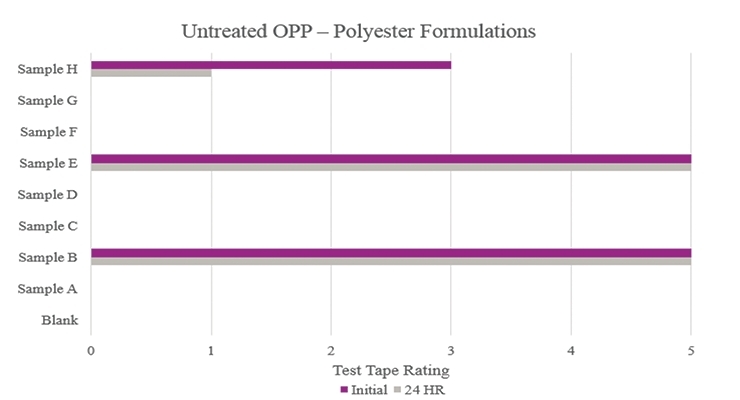 Initial and stability tape test results on Untreated OPP for polyester formulations. Figure 12. 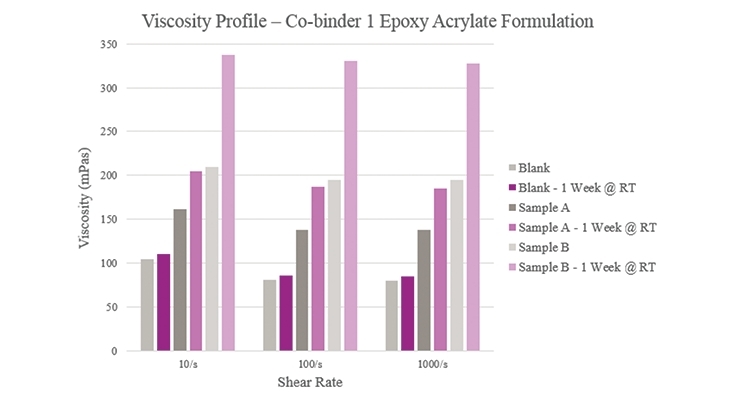 Initial and stability viscosity for epoxy acrylate formulations. Figure 13. 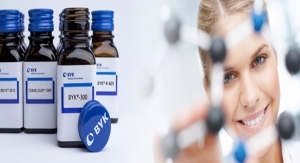 Initial and stability viscosity for epoxy acrylate formulations. Figure 14. 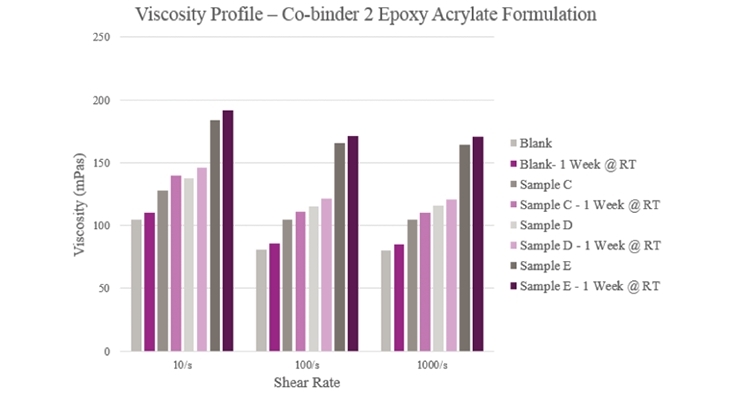 Initial and stability viscosity for epoxy acrylate formulations. Figure 15. 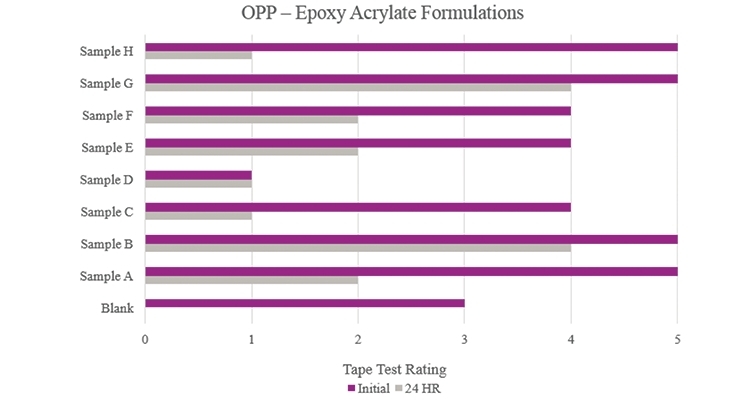 Initial and stability tape test results on OPP for epoxy acrylate formulations. Figure 16. 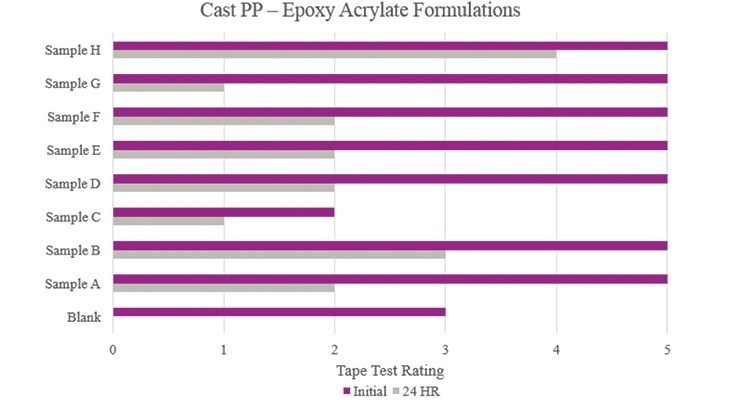 Initial and stability tape test results on Cast PP for epoxy acrylate formulations.formulations. Figure 17. 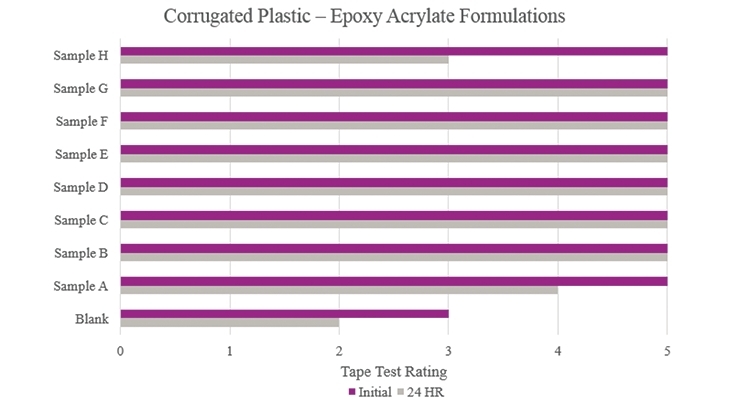 Initial and stability tape test results on corrugated plastic for epoxy acrylate formulations.formulations. Figure 18. 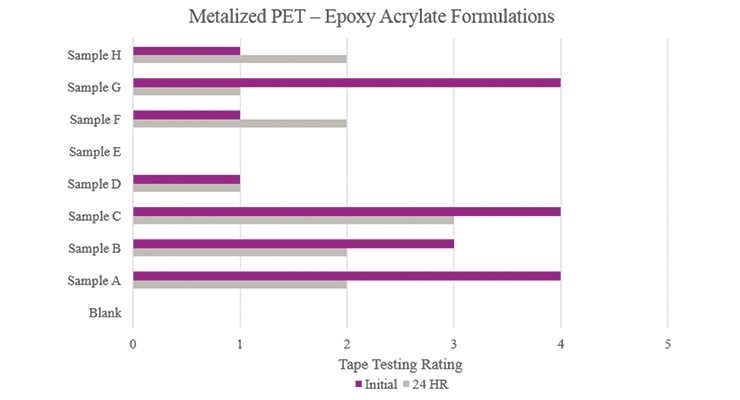 Initial and stability tape test results on Metalized PET for epoxy acrylate formulations. Figure 19. 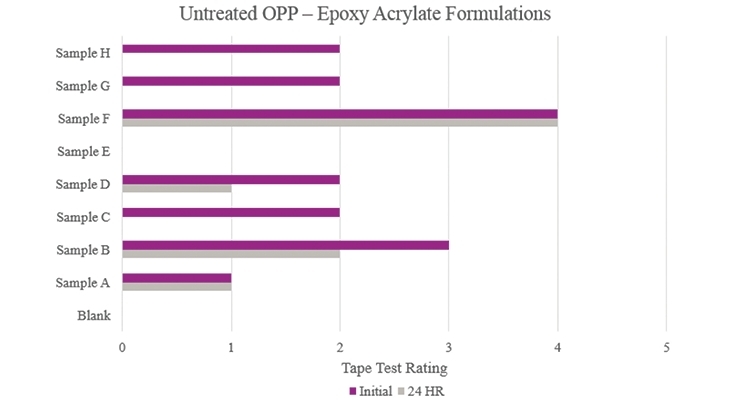 Initial and stability tape test results on Untreated OPP for epoxy acrylate formulations. Ensuring proper adhesion between energy-curable coatings and non-absorptive substrates has long been a significant challenge. Whether it’s high shrinkage seen with the coating itself or low surface energy of the substrate’s surface, multiple factors can negatively influence the adhesion properties of a finished formulation. Past solutions to overcome these various hurdles have included the use of pretreated substrates and the addition of solventborne adhesion promoters. However, escalating costs, increased processing times, and regulatory concerns have forced formulators to start searching for alternate solutions. This paper discusses the incorporation of specialty co-binder resins to improve adhesion onto difficult plastic substrates. 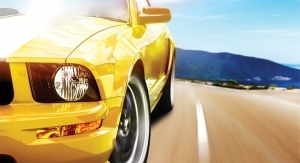 Because these novel adhesion promoters are solvent-free, low viscosity, and widely compatible, formulators can tackle the industry’s problem without compromising the performance of their energy-curable coatings. 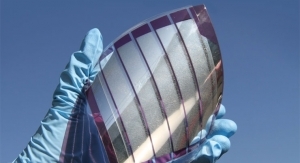 Adhesion to thin film substrates has been a formulation hurdle for UV chemists over many years. With surface energy and shrinkage of the UV coating needing to be taken into account, there are especially difficult circumstances to overcome. 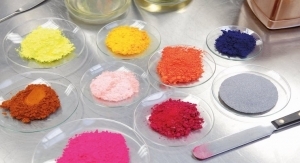 Coating shrinkage occurs during polymerization when weak Van der Waals forces are replaced by strong, short covalent bonds between the carbon atoms and different monomer units.1 This causes the UV coating to shrink and pull away from the substrate and, in turn, can result in film failures. Low-surface-energy substrates can be hard to properly wet out which can lead to similar failures. Formulators and converters have utilized many mechanical and chemical solutions when trying to solve these problems, including surface treatments, both pre and in-line, and the use of adhesion promoters. 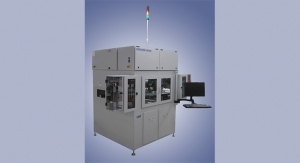 Thin film substrates typically have low-surface-energy values that create headaches for formulators. To remedy this, surface treatments are employed. 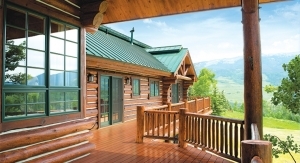 Typical surface treatments include corona and flame treatment. These treatment techniques alter the film’s surface chemistry, allowing for more functional groups to increase bonding potential. However, there are drawbacks to these treatments. Corona discharge starts to decay immediately following treatment, retreatment and overtreatment can accelerate the decay rate causing surface defects, and the process produces ozone that must be neutralized before release into the atmosphere. Flame treatment is not recommended for thin films as it can result in higher capital costs, possible film shrinkage, and carries escalated safety concerns. Solventborne adhesion promoters are also viewed as a viable solution to adhesion. Unfortunately, the use of solvents in UV systems can have adverse effects on polarity and pH that can affect the UV light absorption spectrum and cause improper curing. Shrinkage due to evaporation of volatile compounds is also a concern. 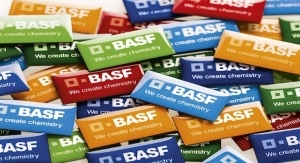 Though both aforementioned solutions improve adhesion performance, specialty co-binder resin technologies can also be applied to aid formulators in achieving proper adhesion while having minimum impact on other system properties (i.e. viscosity). An evaluation of these 100% active materials has been performed within a polyester and epoxy acrylate system to demonstrate the rheological effects and the likely improvement of adhesion properties to difficult plastic substrates. Better known as plastic films, synthetic polymers are nonporous substrates that are petrochemically derived. Due to their weak attractive forces, they typically have lower surface energies and are difficult to wet. When left untreated, these surfaces are not receptive to coatings or inks and their use will result in poor adhesion. Common plastic films consist of thermoplastic polymers that are further divided into polyolefins, polyesters, vinyls, and natural based films.² The two major types of polyolefins are polyethylene and polypropylene. These films are thin, flexible, and do not hold any adhesion performance without treatment. For this study, polypropylene plastics were mainly used. Polypropylene is primarily used in food packaging due to good strength characteristics, high clarity, and reasonable barrier properties. Its relatively low cost makes it an attractive substrate as well. 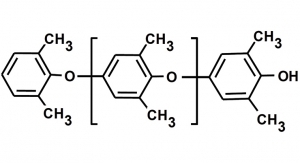 Different variations of polypropylene are manufactured to provide specific properties needed by formulators. Oriented polypropylene (OPP) provides excellent durability and moisture resistance while cast polypropylene is heat sealable and provides abrasion resistance. These differing characteristics allow for packaging that meets the most demanding and specialized requirements. Adhesion in its simplest form can be defined as the tendency for molecules of one material to bond to those of another material. For coatings and printing inks, adhesion can be described as the bonding between the coating/ink and the substrate’s interface. The bond strength present at said interface is dependent upon how well various adhesion mechanisms are achieved. These mechanisms can be classified as either mechanical or chemical. Mechanical adhesion focuses on an interlocking principal created by the flow of a coating into pores and irregular surface structures of a substrate. Penetration and absorption of the coating into these areas creates adhesion. Plastic substrates are generally less absorptive, therefore mechanical adhesion does not play a prominent role in this study. Chemical adhesion centers on bonding through chemical reactivity with the surface. This can be achieved through two types of bonding: primary valence and secondary valence bonding. Primary valence bonds are stronger in nature and can be broadly classified into three types: ionic, covalent and metallic bonds. These bonds focus on the sharing or donating of electrons between atoms to form a more stable electron configuration. For secondary bonds, which are classified as either Van der Waal’s forces or hydrogen bonds, there is no sharing or transfer of electrons. Consequently, these bonds are weaker in comparison. Parameters influencing adhesion include substrate wetting, substrate pretreatment, adsorption, and film formation. In regard to substrate wetting, the coating/ink system must be able to make and maintain intimate contact with the surface of the substrate. Having continuous and uniform contact defines good wetting properties. For this phenomenon to occur, the surface tension of the liquid coating/ink must be lower than the surface tension of the substrate. Therefore, substrates with high surface energy are easier to wet out when compared to those with lower values. Pretreatment of substrates helps ensure a uniform surface that can yield a sufficient number of reactive sites for chemical or mechanical bonding. For instance, Corona treatments sever the molecular bonds on the surface of substrates that allow for attachment to free radicals or other particles within the environment. This results in additional surface polar groups which aid in the chemical attraction between substrates and coatings/inks. As a second option, flame treatment improves attraction by creating fixed levels of oxidized species on the surface of the film. 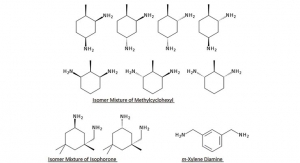 This provides more functional groups for bonding. Adsorption claims that adhesion develops in the attractive forces from contact points between a coating/ink film and the substrate. 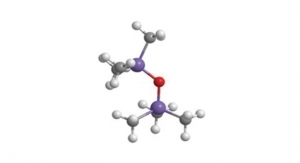 These forces are usually secondary valence associations and, if classified as hydrogen bonds, are prone to being influenced by co-binders increasing the number and strength of available contact points. Almost all desirable properties of a coating or ink depend upon the quality of the film. Unlike solvent and water-based systems, which rely on evaporation of the carrier system for film formation, UV and 100% solids systems do not benefit from this phenomenon. 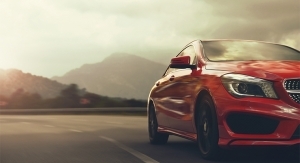 Improving upon their film formation properties must, therefore, lie with either substrate modification or formulation enhancement through 100% active materials. 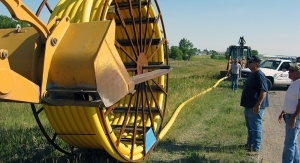 Specialty co-binder resin technology influences many characteristics within a UV system. Gloss enhancement, improved adhesion, reduced volume shrinkage, and better resistance and protection properties are only some of the key characteristics influenced by their use. The bonding potential of a silane is dependent on its chemistry (Figure 1). The silane goes through an activation via hydrolysis, with the functional groups having potential to react with the binder itself and with the substrate. Chemical and mechanical bonding potential are possibilities due to increased functionality and substrate wetting promotion. Both of these mechanisms make adhesion more probable. 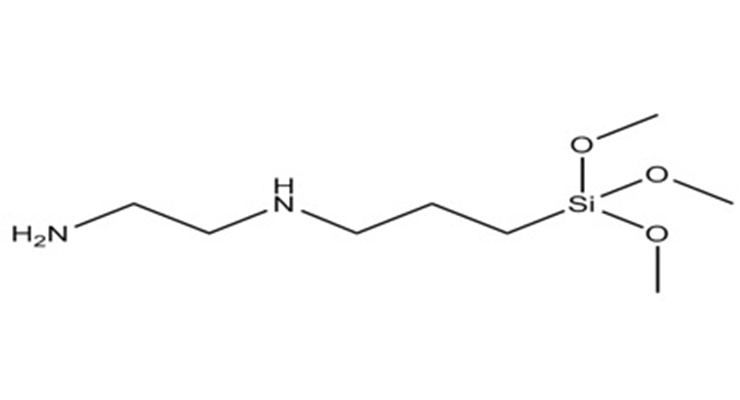 Specially modified polyester resins are manufactured by the poly-condensation of special-purpose carboxylic acids and polyols³ (Figure 2). These resins are resistant to hydrolysis and always contain a free carboxyl and hydroxyl group. These hydrophilic and hydrophobic characteristics allow maximum improvements to adhesion. 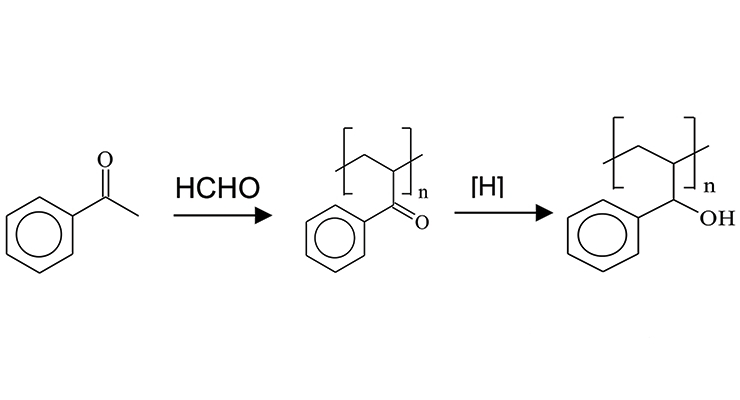 Ketone aldehyde resins are manufactured by an aldol condensation of a ketone with an aldehyde³ (Figure 3). The alcohol groups are obtained by hydrogenating the keto groups and, in theory, this hydroxyl functionality interacts with polar groups of treated substrates that provide adhesion promotion. In turn, the non-polar groups present with untreated substrates interact with the aromatic functionality. 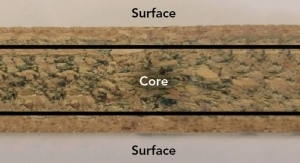 Looking at this in combination, the groups present are providing multiple contact points for adhesion regardless of the substrate’s surface chemistry. For this study, five different plastic substrates were chosen to test adhesion within an UV polyester system and an UV epoxy acrylate system (Tables 1-2). Three 100% active co-binders were chosen to be tested, ranging from 3% to 10% loading levels. Each sample was prepared by combining all components of the guiding formulation into an 8-ounce glass jar. 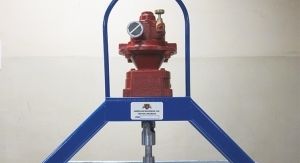 The formulations were processed using a Dispermat high-speed disperser outfitted with a 25-millimeter Cowles blade and a mix cycle of 2 minutes at 1000 rpm. Viscosity was measured on a Haake Rheostress 1 Rheometer equipped with PP25 Ti L03 089 plate and tested under a 0.20 mm gap at 25°C. Viscosity was also tested after a storage period of one week at room temperature to confirm the performance of the co-binders. Initial viscosity results (Figure 4) show that Sample A had a lower viscosity when compared to the Blank while Sample B had a higher viscosity. The Blank maintained a consistent viscosity over one week while Sample A experienced a slight viscosity increase, and Sample B experienced a greater increase over the same period. This indicated that too much reactivity could have taken place with the silane. Furthermore, all samples had a near-Newtonian behavior in that their viscosities remained relatively constant across different shear rates. Overall viscosity profiles (Figure 5) showed that Sample C provided a lower viscosity when compared to the Blank. Sample D had a slightly higher initial viscosity but more than doubled during storage. As for Sample E, viscosity significantly rose within the initial and aged samples. All samples showed a near Newtonian profile across different shear rates. Sample F showed a slight increase in viscosity compared to the Blank (Figure 6). For Sample G, initial and stability viscosity more than doubled. Initial and aged viscosities showed that Sample H provided a significantly higher profile than the Blank. All samples, apart from the Blank, experienced lower aged viscosity profiles than their initial results. Tape Test adhesion analysis was performed by firmly applying a piece of Scotch® Cellophane Film Tape 610 to the cured coating film and then removing in one fast pull. The print was visually evaluated for the degree of coating removal. The rating scale ranges from 0 to 5 with 5 showing a uniform film with no delamination and 0 describing complete delamination. A second piece of tape was applied and tested, in the same manner, after a 24-hour rest period. For this study, passable performance is anything rated a 3 or better in initial and stability testing. Testing performed on oriented polypropylene showed the Blank had poor adhesion during the initial testing and complete delamination after the stability testing (Figure 7). Samples B, E, G and H significantly increased adhesion with no delamination during testing. Sample C was not suitable due to no increase in adhesion properties. Testing performed on cast polypropylene showed that Sample E had optimum performance in the overall testing (Figure 8). While Samples F, G, and H showed positive initial results, their performance decreased during stability testing. Testing performed on corrugated plastic (Figure 9) showed that all samples had optimum performance benefits and outperformed the Blank. All samples could be considered for adhesion promotion. Testing performed on metalized polyethylene terephthalate (Figure 10) showed that Samples E and F resulted in a positive effect on adhesion. While other samples showed better results compared to the Blank, the improvement can be considered negligible. As for Samples C and D, no increased adhesion performance was found. Testing performed on untreated oriented polypropylene (Figure 11) showed that Samples B and E significantly increased adhesion promotion compared to the Blank. All other samples either resulted in complete delamination or did not maintain performance during stability testing. 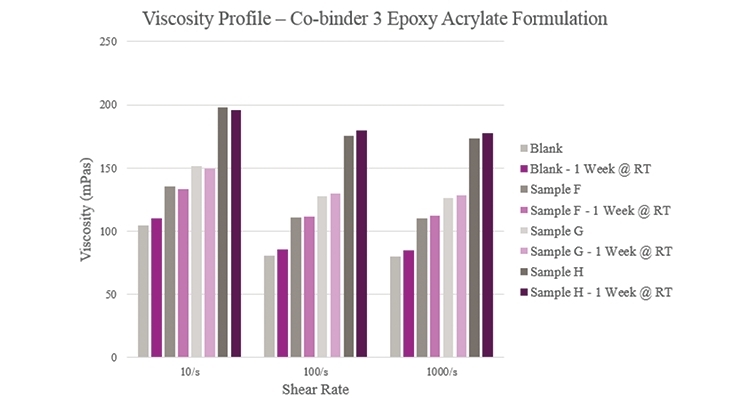 Viscosity parameters for the epoxy acrylate samples were the same as previously mentioned for the polyester samples. Initial viscosity was very low for the Blank and Sample A. Sample B had a low viscosity during initial testing but rose after stability testing. Although all samples were higher in viscosity than the Blank, they maintained a workable viscosity profile (Figure 12). Samples C, D, and E all had a slightly higher viscosity when compared to the Blank (Figure 13). Aged viscosities were marginally higher than initial viscosities but all samples maintained a feasible viscosity profile. Samples F, G, and H had slightly higher viscosities when compared to the Blank (Figure 14). Stability results were marginally different from initial viscosities. However, all samples maintained a feasible viscosity profile. Tape Test parameters for the epoxy acrylate samples were the same as previously mentioned for the polyester samples. Testing performed on oriented polypropylene (Figure 15) showed that the Blank formulation indicated some initial adhesion performance but did not hold up during more aggressive testing. Samples B and G showed an overall adhesion increase. Sample C showed an overall decrease in adhesion compared to the Blank. Testing performed on cast polypropylene (Figure 16) showed that the majority of the samples did increase initial adhesion promotion compared to the Blank. Only Sample B and Sample H provided initial and stability adhesion properties that were considered passable in this study. Sample C showed an overall decrease in adhesion compared to the Blank. Testing performed on corrugated plastic showed that all samples provided an increase in overall adhesion properties when compared to the Blank (Figure 17). 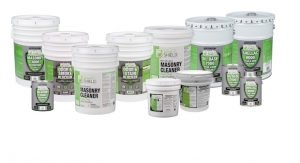 Specifically, Samples B-G achieved optimum performance. Testing performed on metalized polyethylene terephthalate showed that the Blank did not have any adhesion properties (Figure 18). Although Samples A and G showed positive initial adhesion performance, Sample C was the only formulation that provided passable adhesion performance. Testing performed on untreated oriented polypropylene (Figure 19) showed that the majority of the samples increased initial adhesion but did not provide passable stability adhesion. Sample E did not provide any additional adhesion performance. Sample F was the only sample that provided feasible initial and stability adhesion results. As demonstrated, specialty co-binder technology can have a profound impact on adhesion promotion for energy-curable systems. This technology can aid formulators in adhesion performance for substrates that are treated and untreated. Besides adhesion, these technologies can also assist in additional properties such as substrate wetting, flexibility, and resistance properties. It is important to note that viscosity should not be a deterring factor as it is dependent upon application and can be altered during formulating. The results for Sample A, Sample C, and Sample D showed fair rheological performance but only showed adhesion improvement in corrugated plastic. Sample B showed reasonable viscosity with an increase during stability. However, this sample showed improvements in adhesion for OPP, corrugated plastic, and untreated OPP. In the case of Sample E, viscosity did not hold up during stability, but feasible adhesion results were seen with all substrates tested. An optimum rheological profile was achieved utilizing Sample F. It was also one of only two materials tested that improved adhesion performance over metallized PET. Sample G also provided feasible rheological performance along with improvements to adhesion in OPP, Cast PP, and corrugated plastic. Lastly, Sample H did not provide a favorable viscosity profile but did provide enhanced adhesion in OPP, Cast PP, and corrugated packaging (similar to Sample G). Even with an increase in stability viscosity for Sample B, the overall rheological performance was feasible for all samples. Sample A, Sample D, and Sample E only showed adhesion improvement in corrugated plastic. The results for Sample B showed additional adhesion promotion in OPP, Cast PP, and corrugated plastic. For Sample C, positive results were shown in corrugated plastic and metallized PET. Lastly, Samples F-H showed improvements in corrugated packaging while also providing additional adhesion to untreated OPP, OPP, and Cast PP respectively. 2. National Association of Printing Ink Manufacturers. NPIRI Printing Ink Handbook (Seventh ed.). National Printing Ink Research Institute; 2017 pp 633. Evonik Corporation, TEGO Chemie Service GmbH. TEGO Journal, 4th ed. ; 2012.pp 109-117. 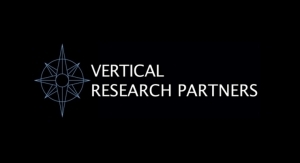 This paper was presented at the RadTech UV&EB Technology Expo & Conference 2018, Chicago, IL. Evonik Corporation Enters into Sales Agency Contract with Seher Consulting Ltd.